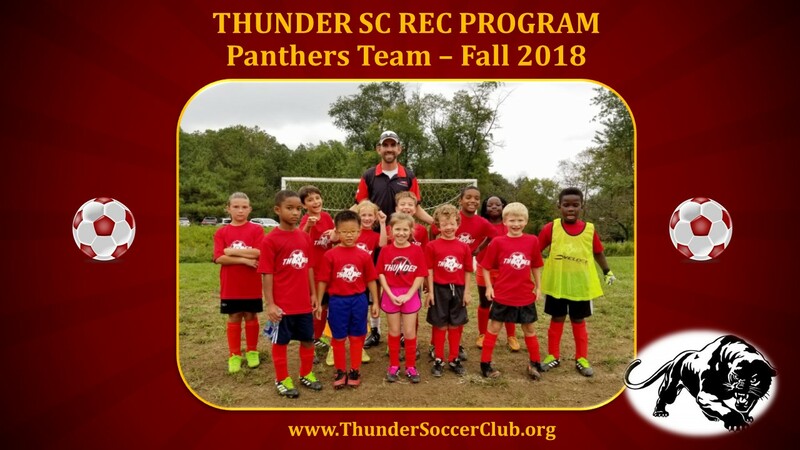 Here at Thunder SC we have a great history of success building a foundation for our players development in a family environment that is lots of fun. 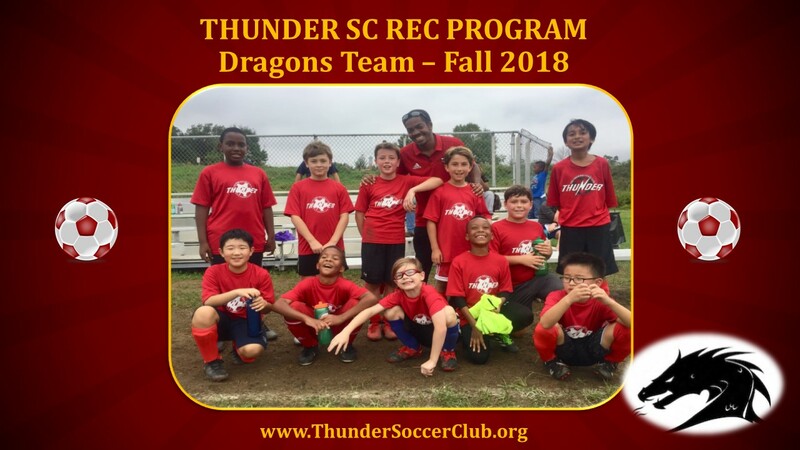 Our coaches will inspire and motivate our players in an atmosphere of respect and honesty versus fear and intimidation, and players will be encouraged to think for themselves. 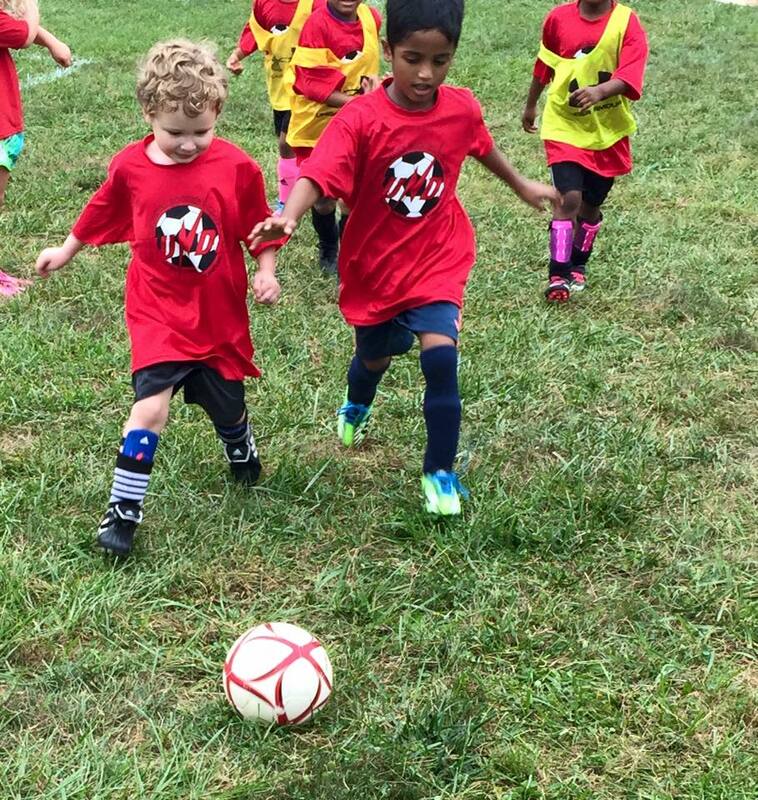 Success is achieved through building good habits and having players be accountable for their own development. Our three-step program was designed by professional coaches combining their years of experience with countless hours of research. 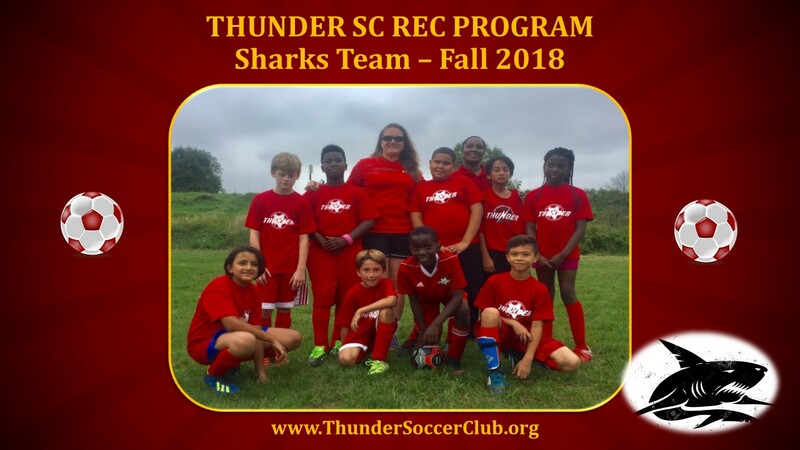 It is specifically designed so each age group is provided the correct environment and instruction to reach their full potential in a fun, safe manner. Spots on teams tend to fill up quickly - do not hesitate and register your player as soon as possible.